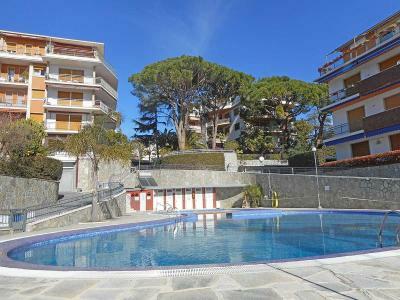 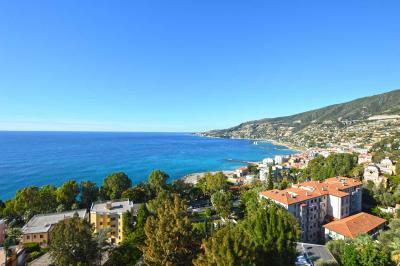 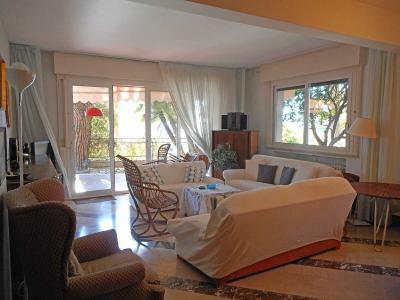 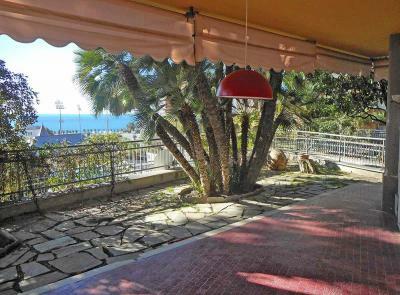 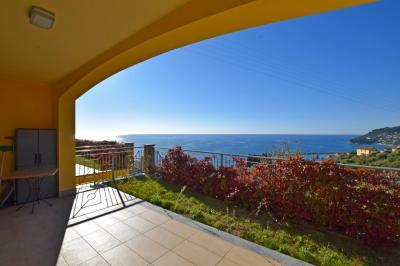 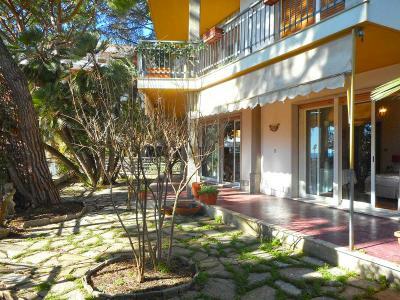 Spacious 3 bedroom flat for Sale in San Remo, with private garden, terrace, sea view and shared swimming-pool. 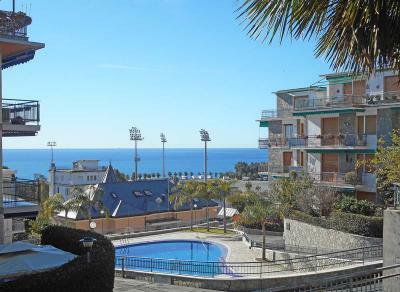 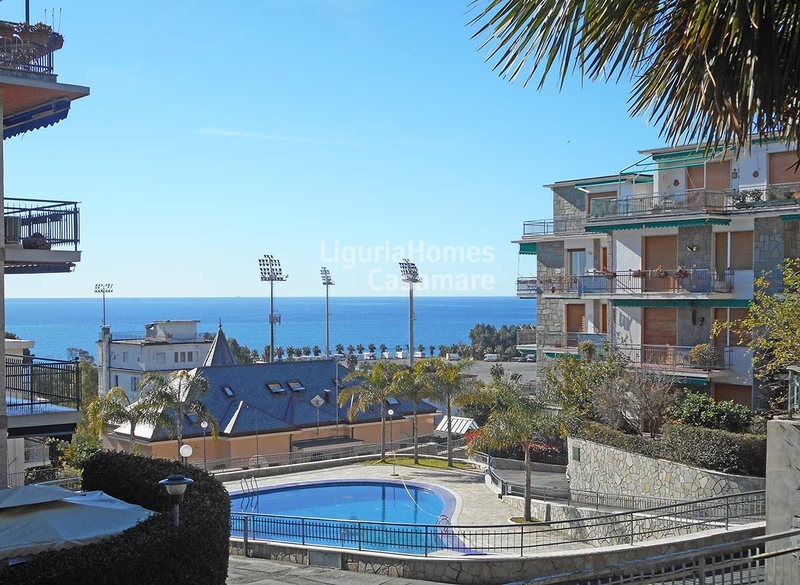 Located on a pretty private road, at walking distance to the beach and to the bike track, is this large 3-bedroom, 2 bathroom flat for Sale in Sanremo, situated on the ground floor of a well presented building into a complex with concierge, parking, sea water swimming pool and play ground for kids. There is a well-proportioned and light south facing living room which has the benefit of the exit on a large covered terrace/patio with sea view. There are 2 double bedrooms and a single bedroom, 2 bathrooms and a large kitchen. 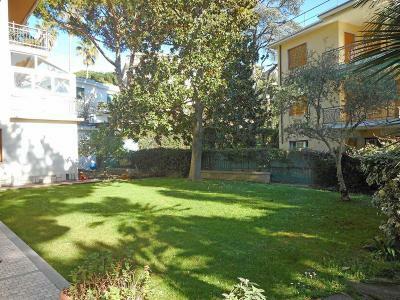 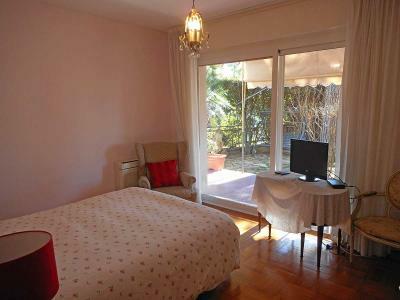 A lovely 200 m2 private garden surrounds the flat, giving a lot of privacy with a feeling of being in an indipendent Villa in the heart of the town. This lovely 3 bedroom flat with garden for Sale in Sanremo also counts with individual heating, A/C, a laundry room and an own private garage.